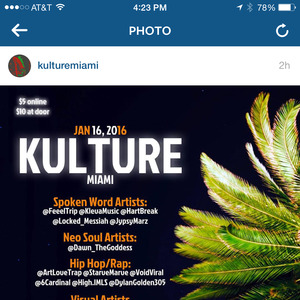 Jan 16th 2016 @ 4600 east 11th ave Hialeah Florida. 4600 east 11th ave Hialeah Florida. Dylan Golden will be performing brand new music from upcoming album "Humble Beginnings"